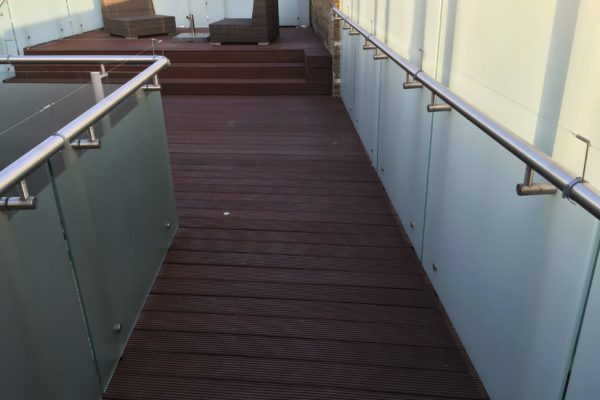 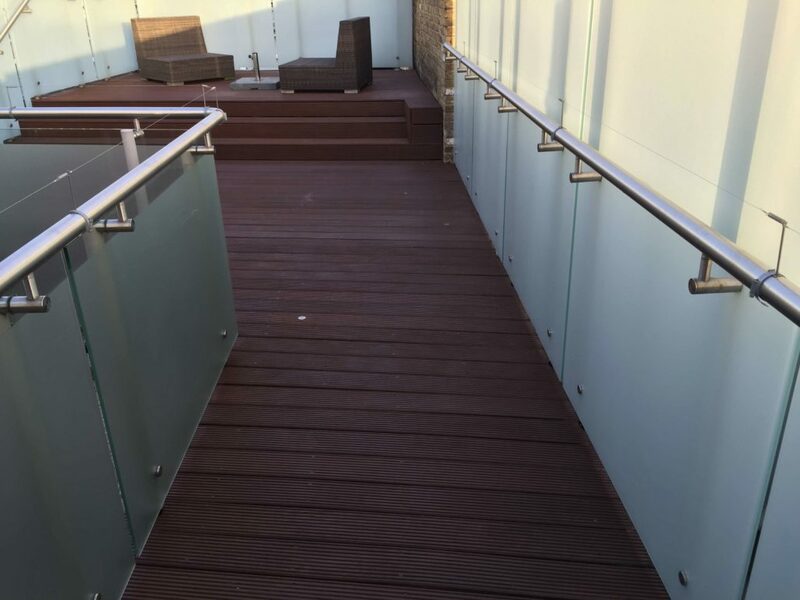 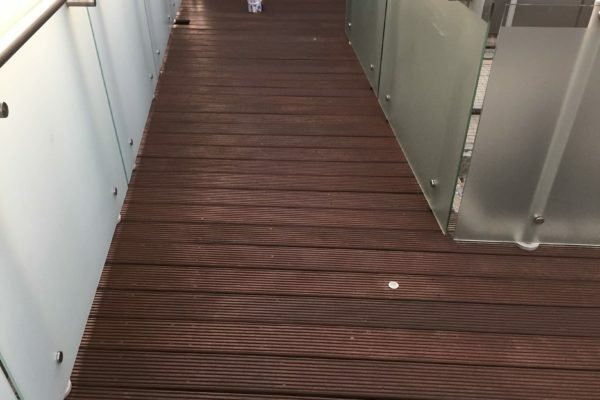 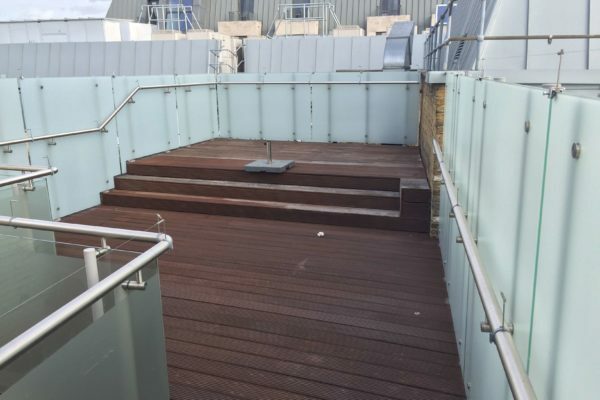 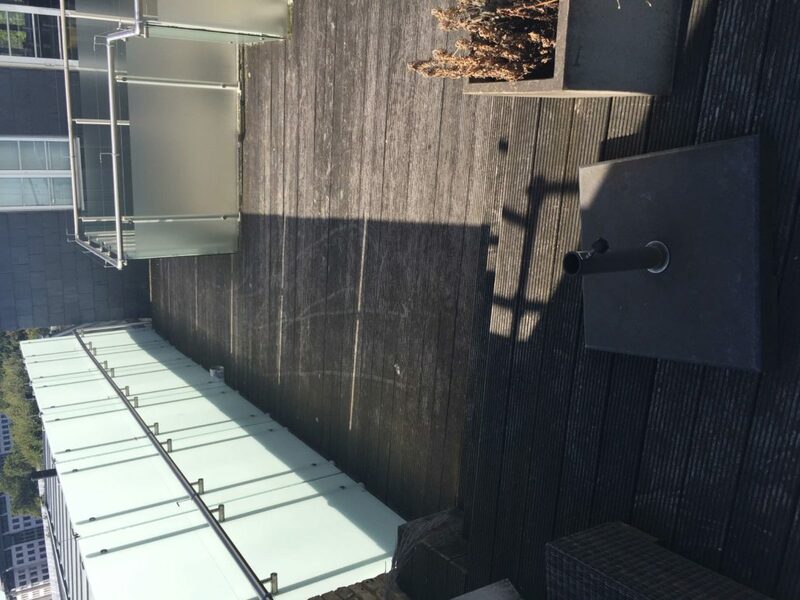 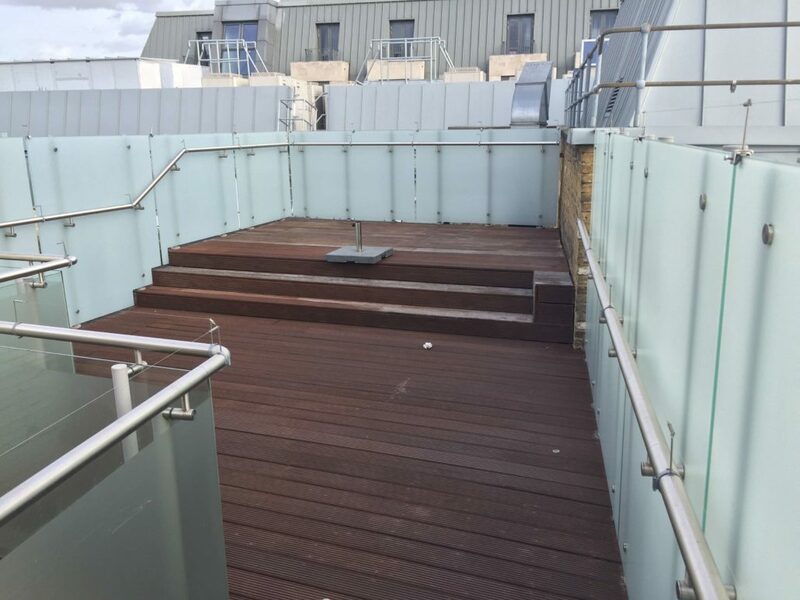 Dirty decking can be slippery when wet and become very dangerous for walking on, the surface if not maintained correctly is very susceptible to moss and algae growth. 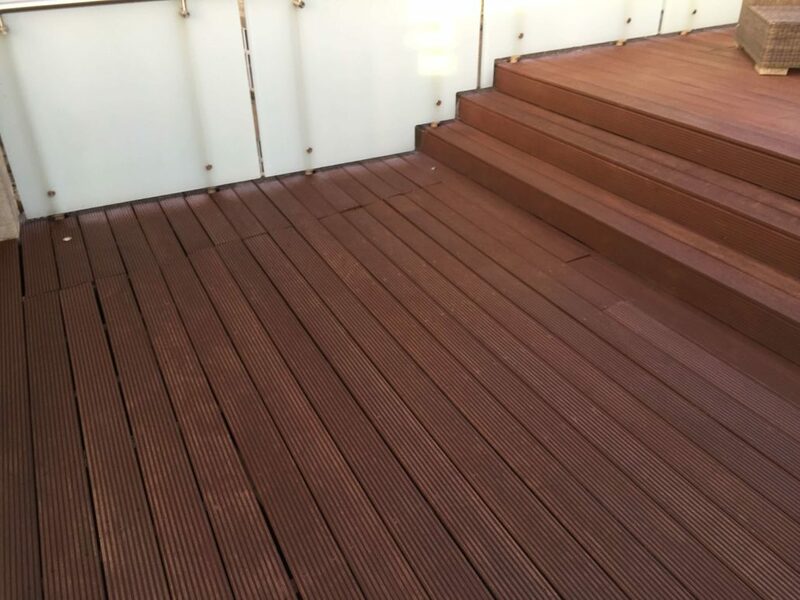 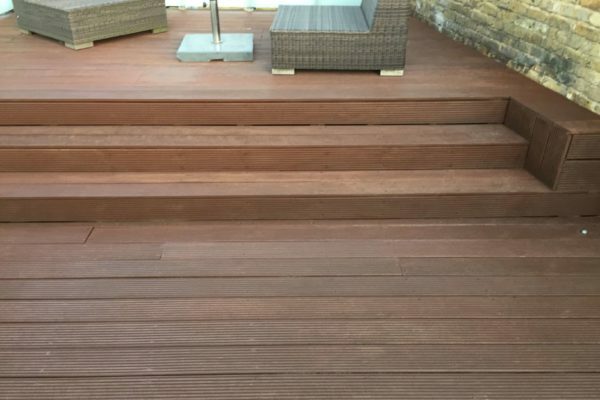 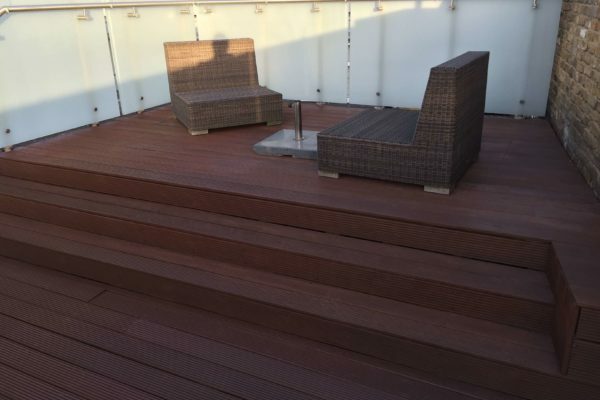 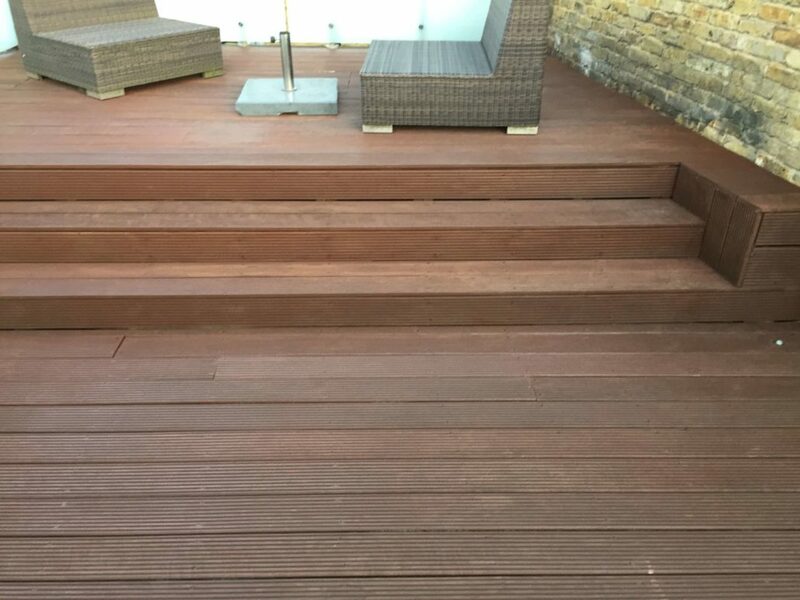 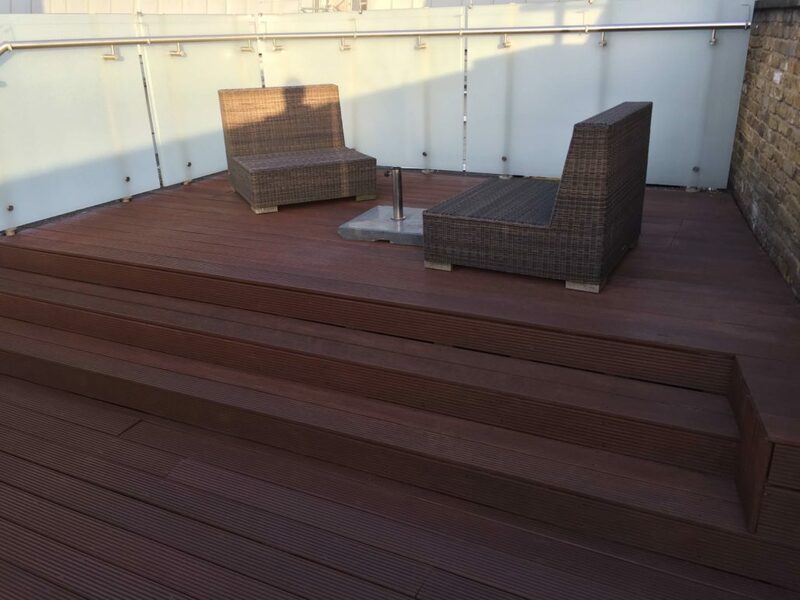 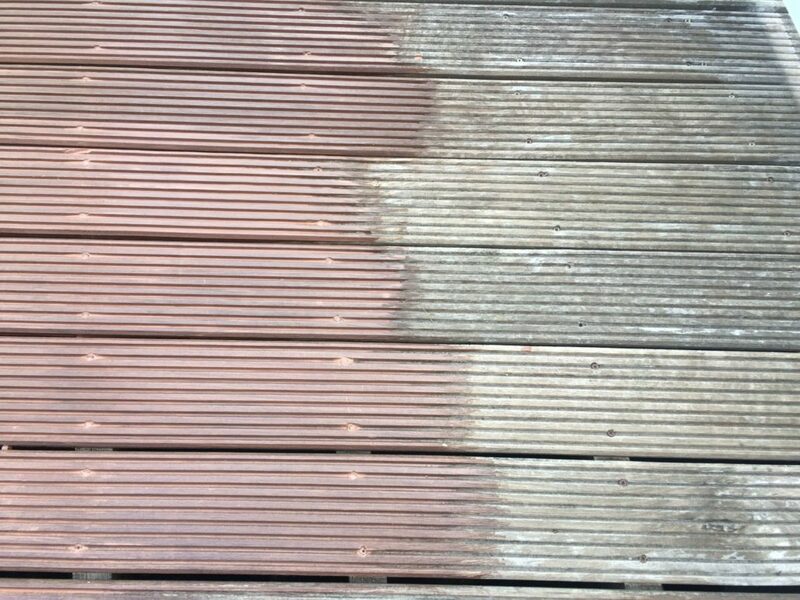 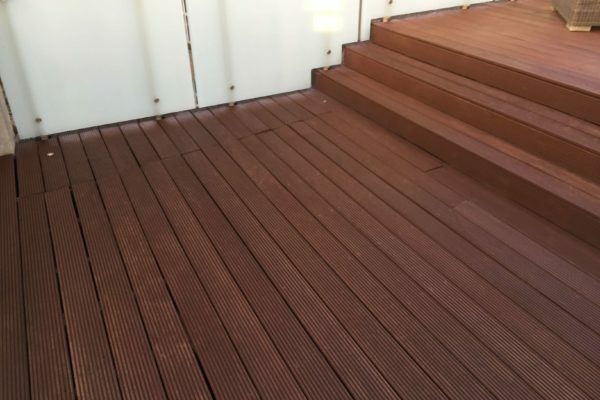 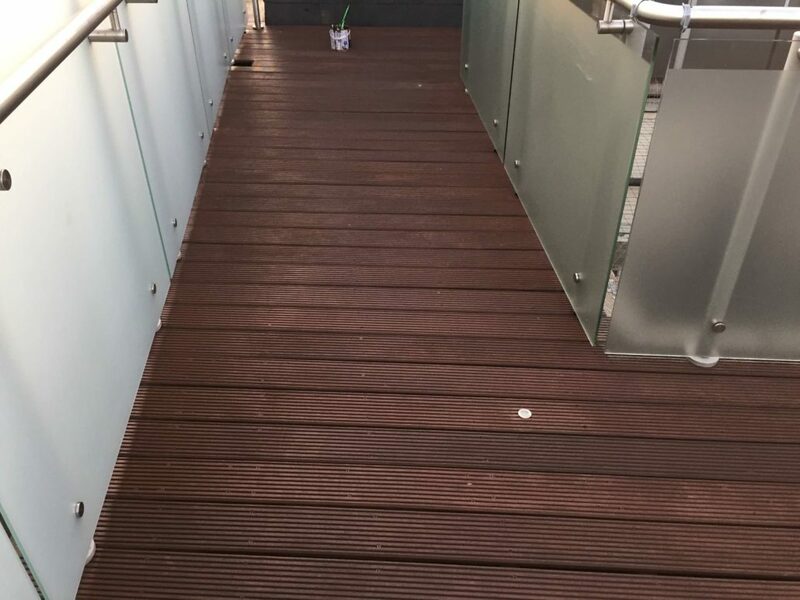 If not cleaned correctly and by a professional decking can be damaged through the cleaning process. 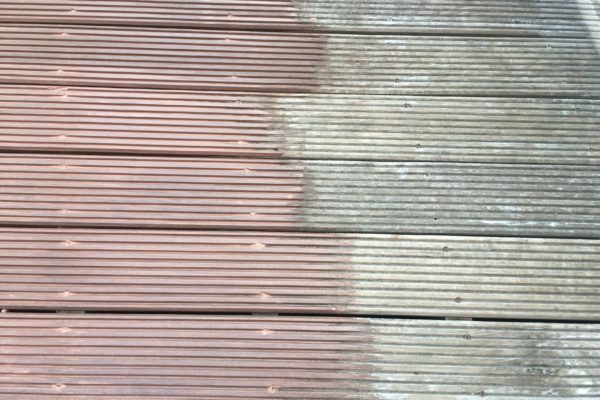 Our staff are trained to use the correct amount of pressure and correct type of water jet when cleaning decking to ensure that the surface is not damaged. 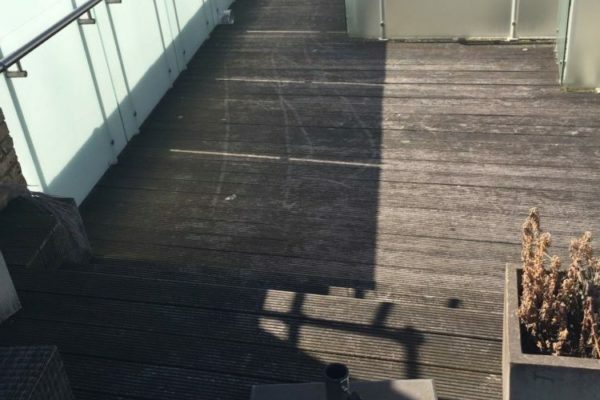 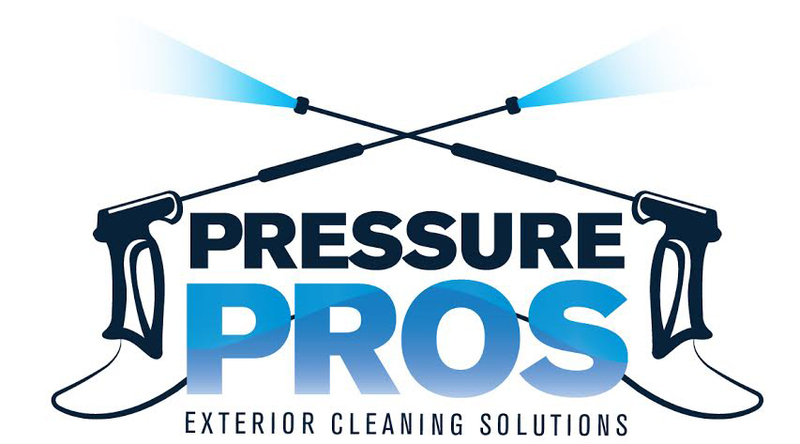 At Pressure Pros treat all decking with a biocide after cleaning, this kills any moss, algae, lichen , mildew and the product we use is safe for use on wood as there is no bleach or acid in the solution .